United Center in Chicago is one of America’s greatest venues. It was built to replace Chicago Stadium in 1994 as a home arena of the Blackhawks of the National Hockey League and Bulls, one of the most popular NBA teams. However, this venue with the capacity of more than 20 thousand seats is well-known as a place where world famous performers such as Phill Collins and Elton John had concerts. No matter if you are going there to be a part of cheering crowd at a sports game or to dance to your favorite song while some of the world-famous pop-stars are performing, we will be there to provide top-notch transportation for you and your friends from any part of Chicago area. There is no need to look for the average transportation solutions when you can have our exceptional United Center car service at very competitive rates. You can book the tickets for your favorite music or sport spectacle and start making plans with your friends without a worry in your mind. We will be there to tailor everything to perfectly fit your needs and make that day memorable. 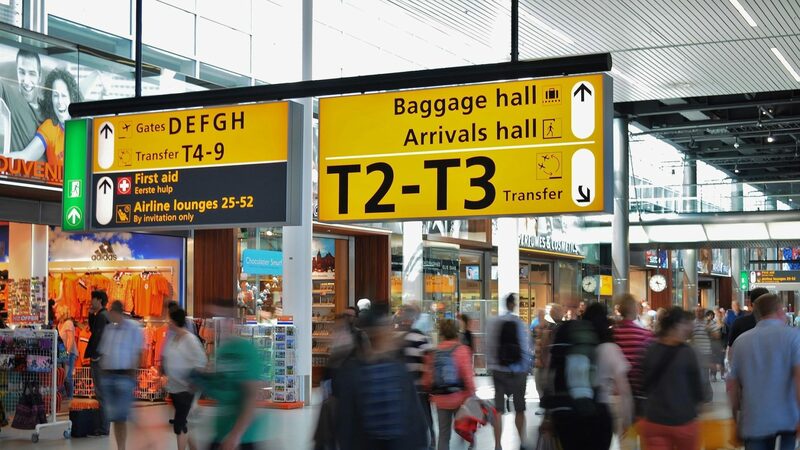 When your plane lands at the airport that serves more than 70 million passengers per year you will realize that booking a ride in advance is the best possible option for transportation. You can easily arrive late to the sports or music events at the United Center in case you are waiting to find transportation after your arrival. We will be there to provide a swift and comfortable ride for you and your friends straight from the airport. In case you want to go to the hotel or any other place first, no problem, we will be at your service. Our transportation is available in both directions from O’Hare to the United Center and back and we suggest you make your reservation on time. We offer premium quality cars that are suitable for any number of passengers. No matter if you are traveling alone, as a couple or in a group we have something for everyone. Our modern sedans are an excellent choice for up to two people. On the other side, our cozy SUVs are the best choice for small groups. Every car we’ve introduced into our fleer includes DVD players, WiFi and other modern amenities. If you need more detailed information regarding our services or the type of vehicle you should choose, our customer representatives will be more than happy to answer all your questions. If you think there is no chance to get to the United Center from Aurora, Naperville, Lake Forest, Joliet, and other suburban cities easily, our transportation will prove the opposite. We are covering even the long-distant cities such as Milwaukee. Our services are available no matter if you are going to the venue or from the venue to your home, hotel, or any other place. This makes our transportation perfect for people who are coming to Chicago from a nearby city. Even if you decide to have fun before the game or the concert with your friends, we can pick you up from some of the local bars and ensure you reach the venue right on time. Our driver will be waiting for you after the game, so feel free to have a glass of your favorite drink, because we will take care of the transportation. If this was enough to show you why we are among the best transportation companies in this area, you can make your reservation online or give us a call at any time.